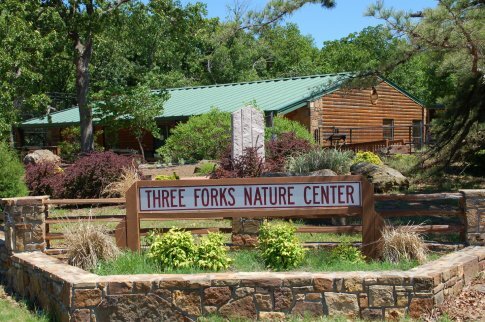 Bring your kids out to Three Forks Nature Center at Sequoyah State Park in Hulbert for a fun, hands-on nature experience this spring break. This five-day event is filled with exciting activities that are sure to engage and entertain kids of all ages. Each day, children will have the chance to feed a variety of animals and learn more about their eating habits. There will be a bug hunt, craft classes, nature tales, nature hikes and a thrilling scavenger hunt to wrap up the event on Sunday. Remember to bring closed toed shoes and bug spray so the kids can get the most out of this amazing event. Activities start at 10am & 1pm daily.